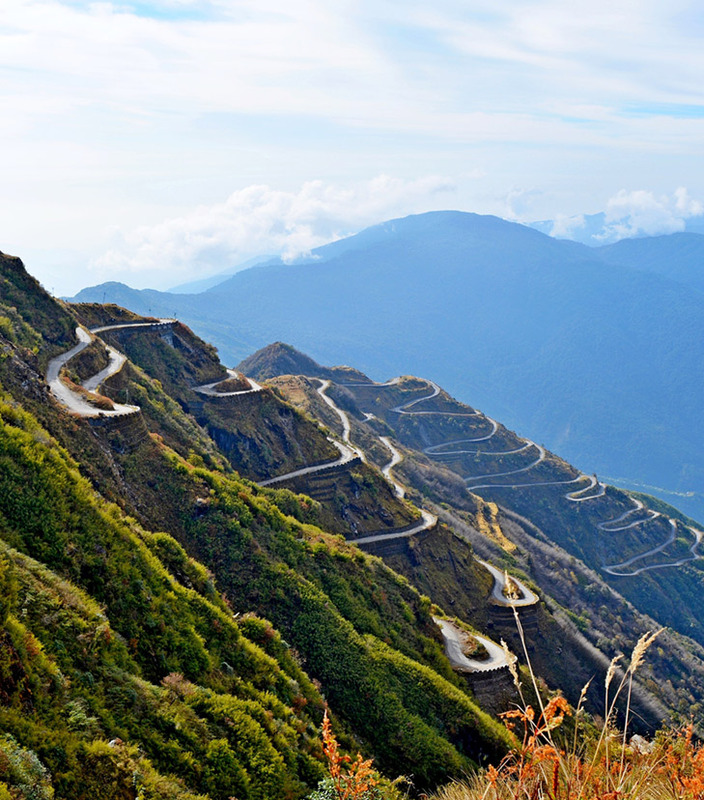 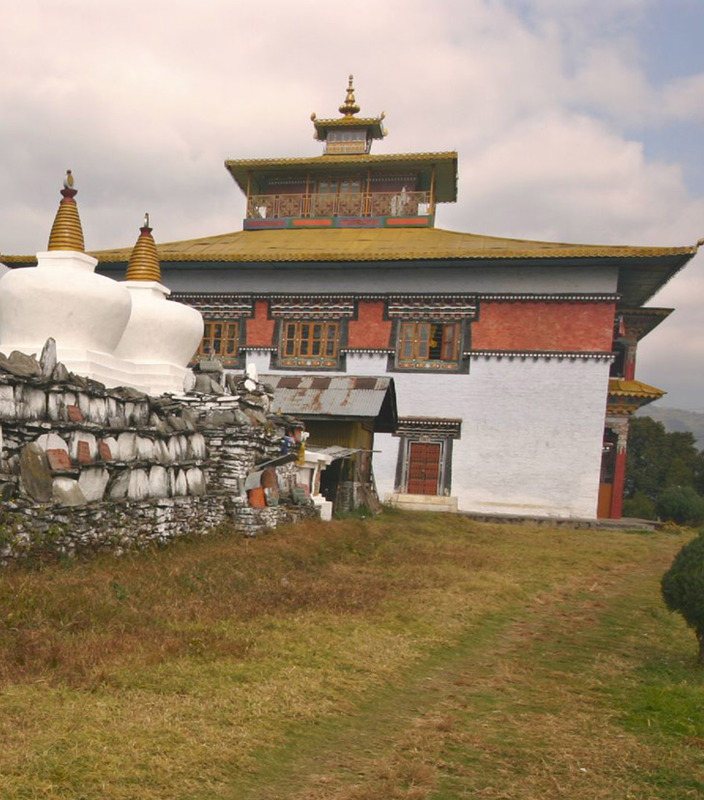 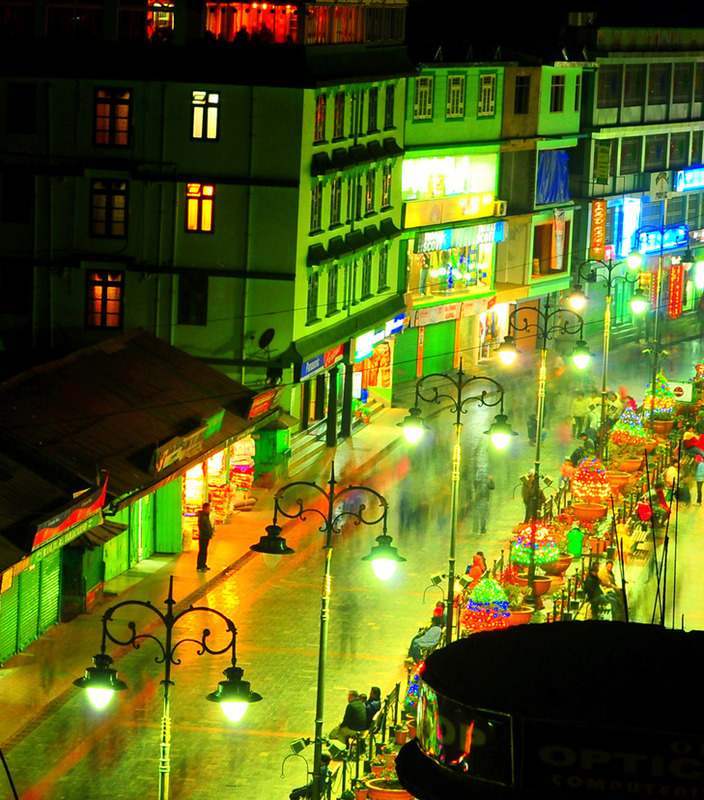 With so many tourist attractions, friendly people and scenic beauty, Sikkim is a mesmerizing destination in India. 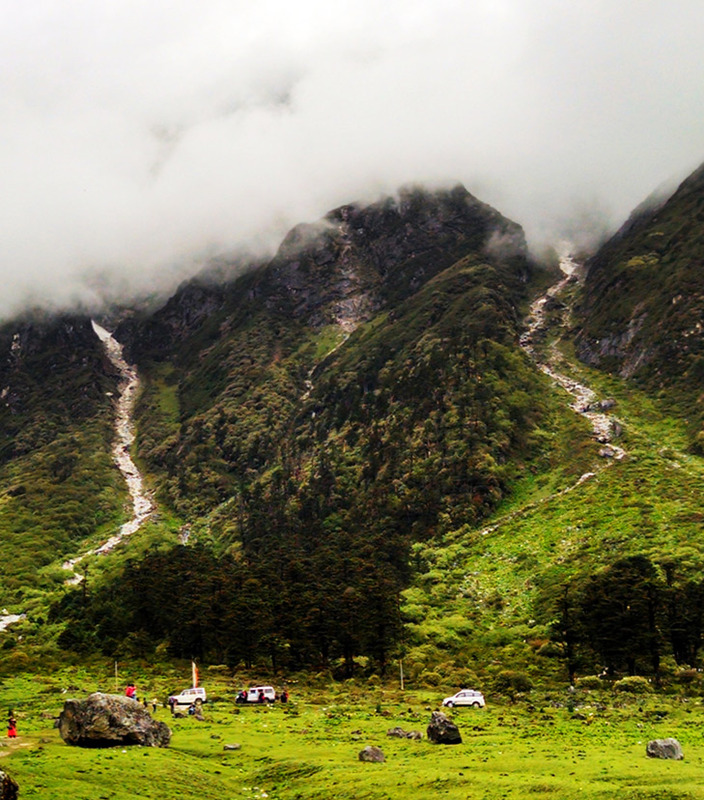 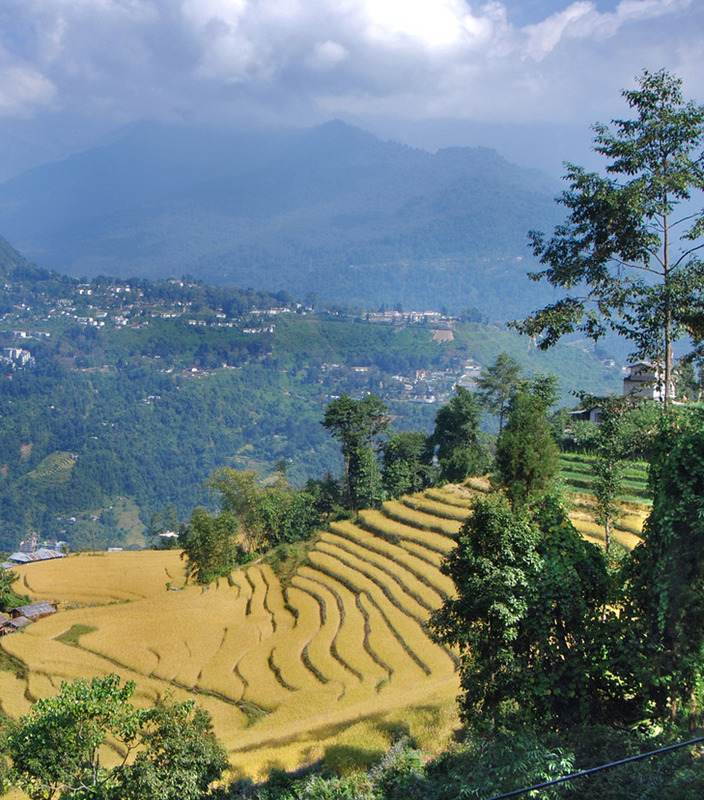 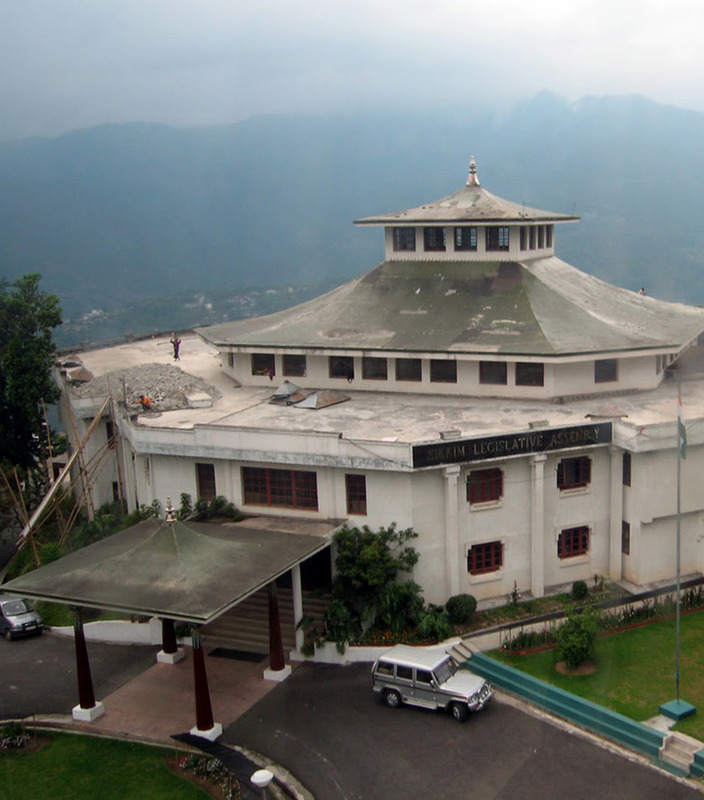 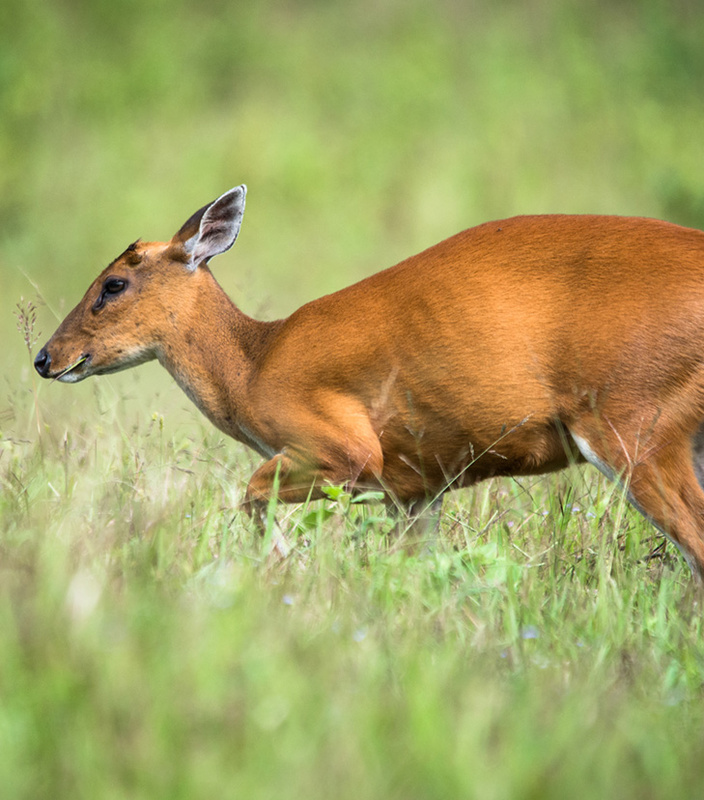 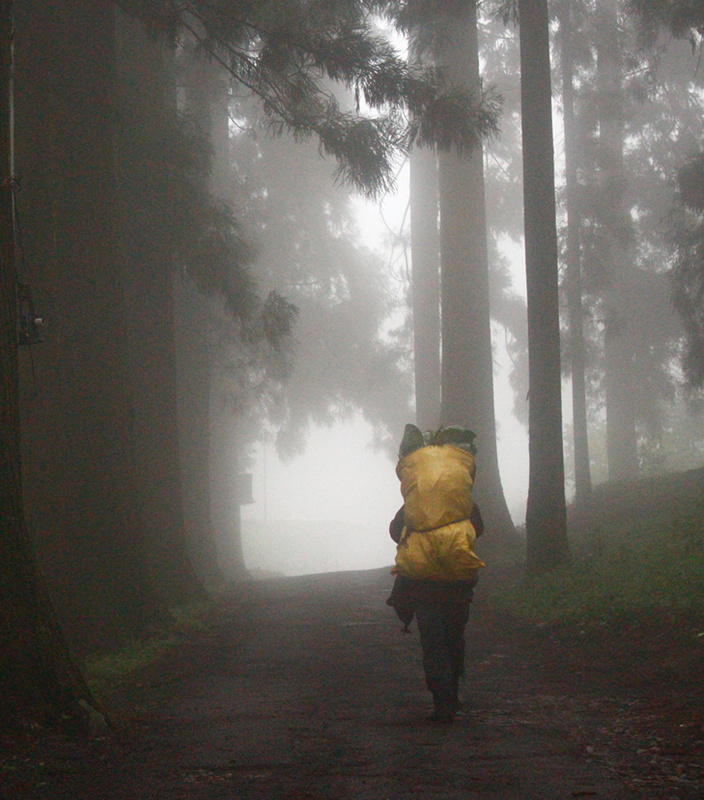 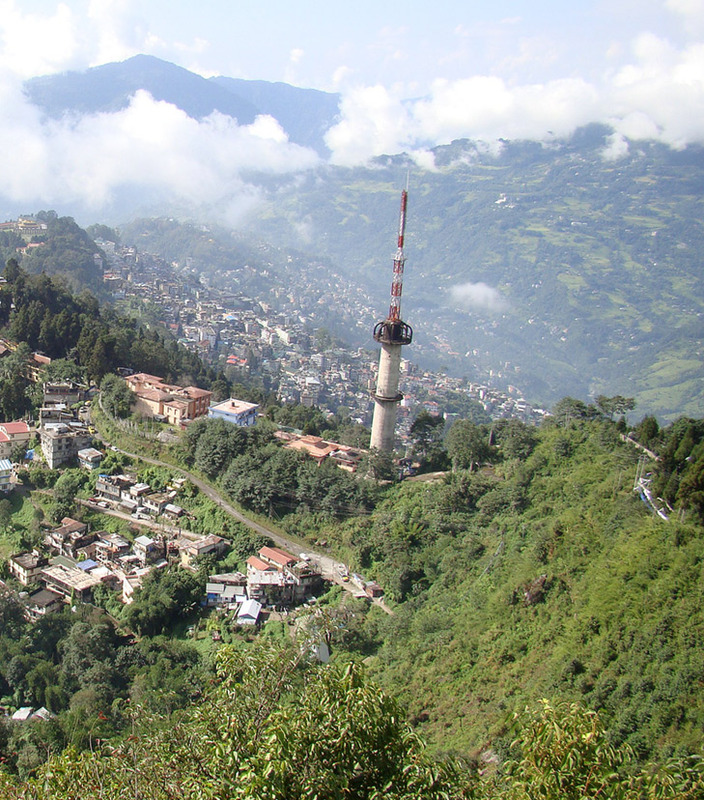 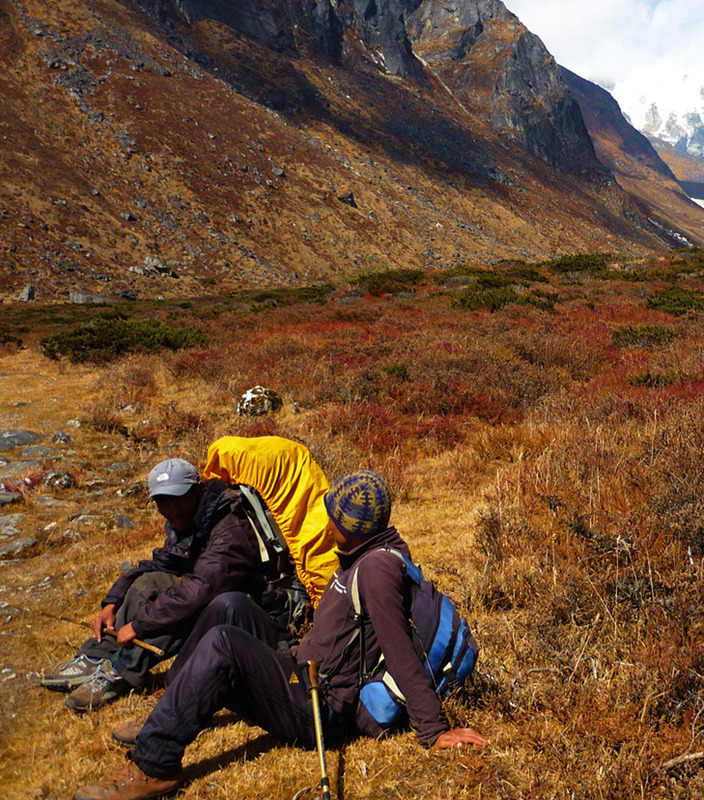 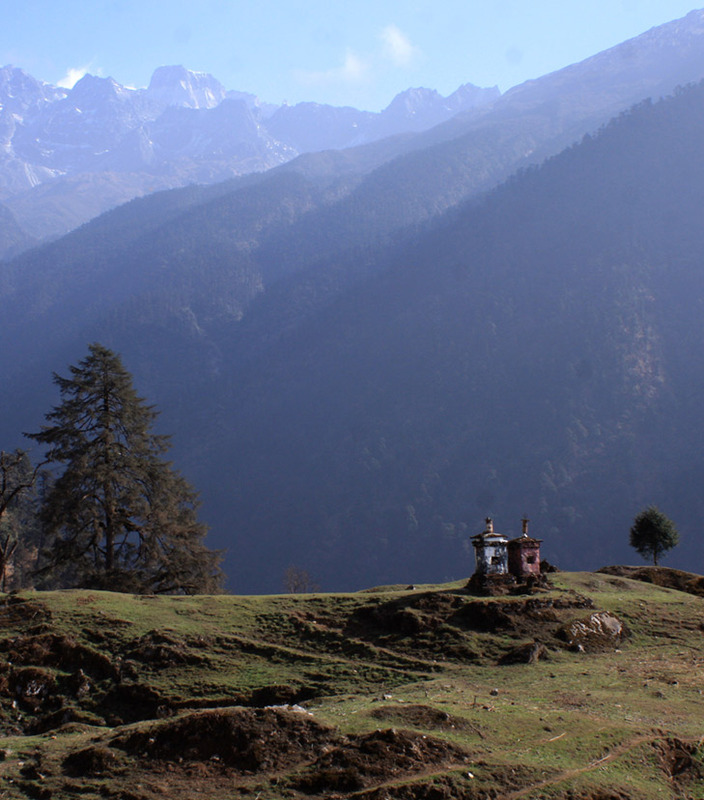 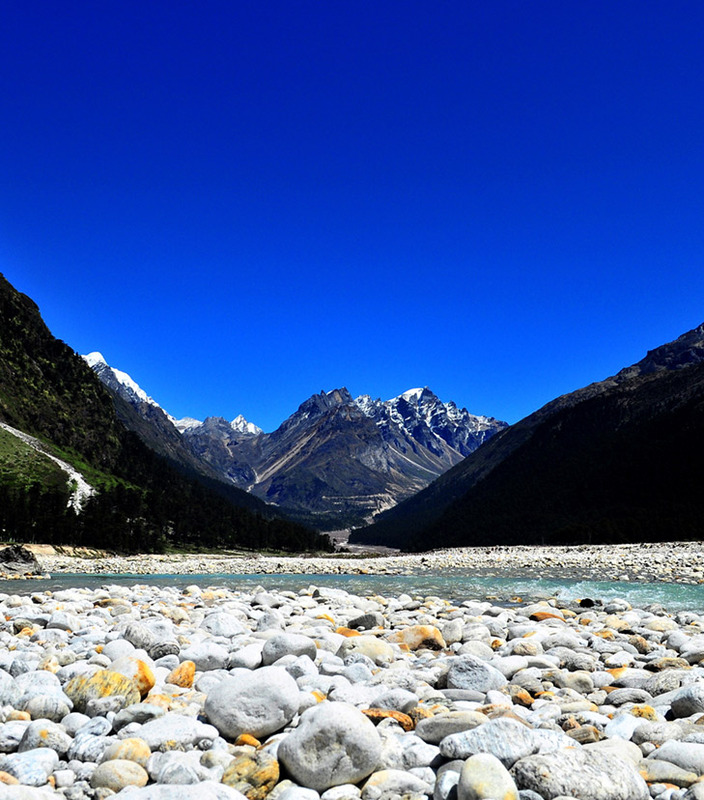 With dense forests, parks and sanctuaries, Sikkim is one of the green states of India. 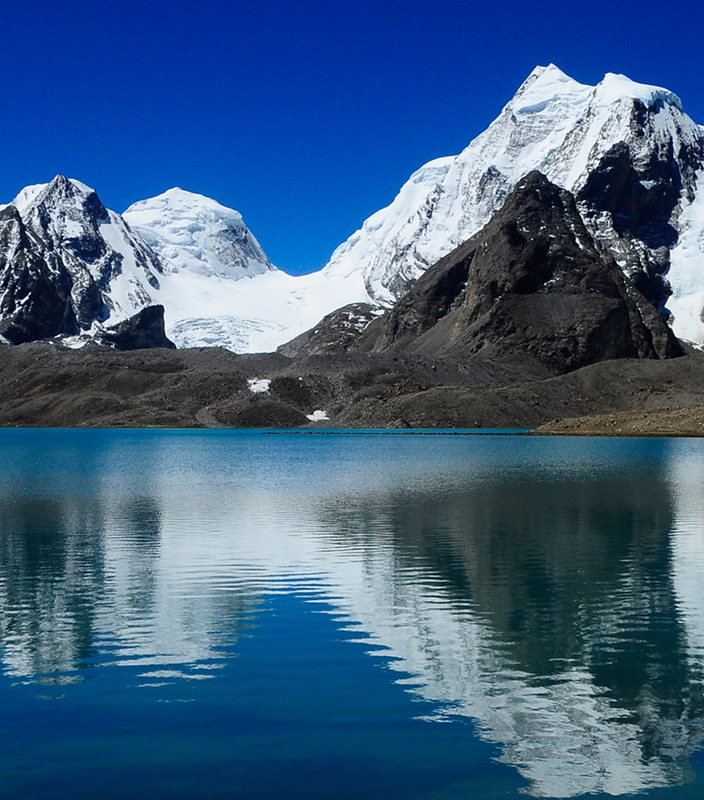 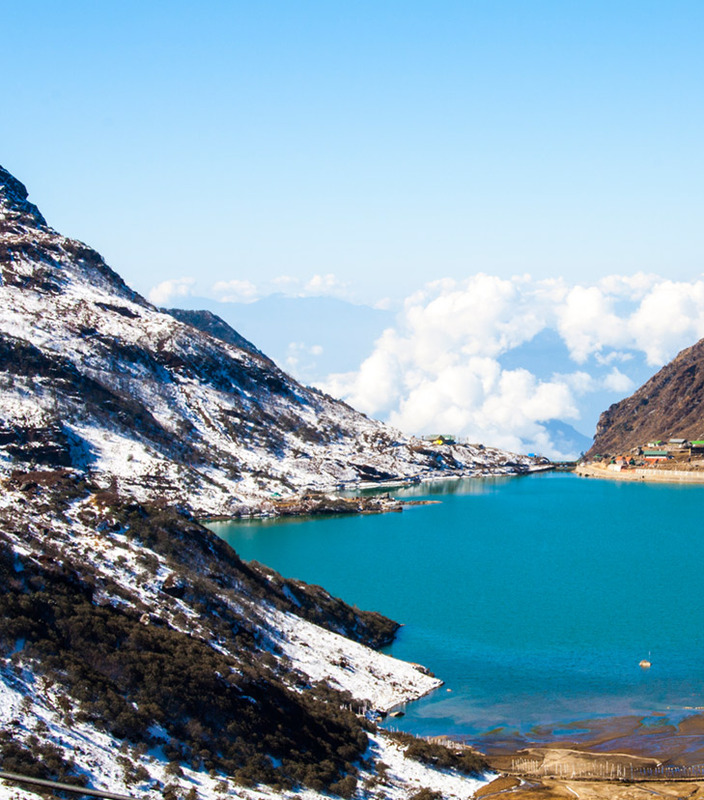 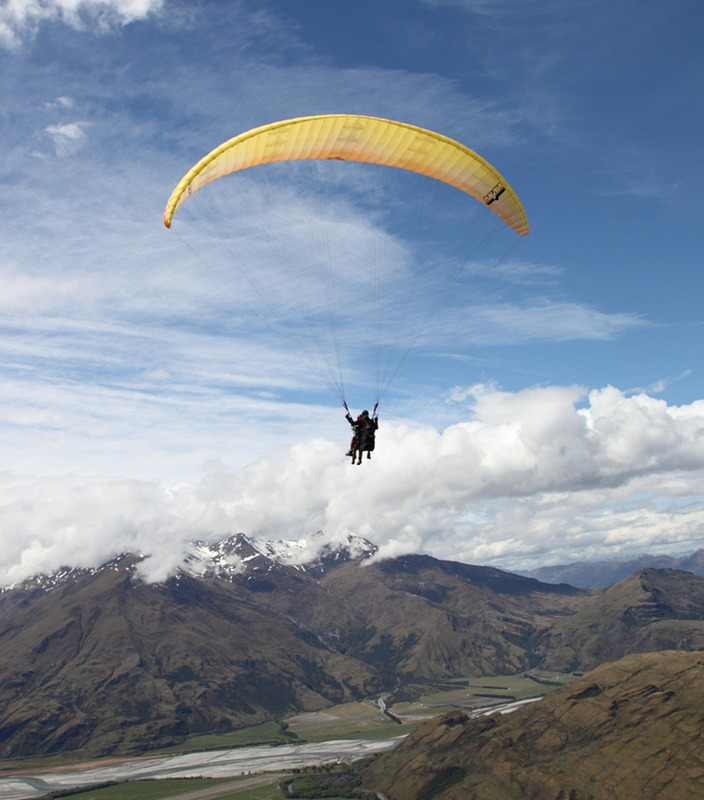 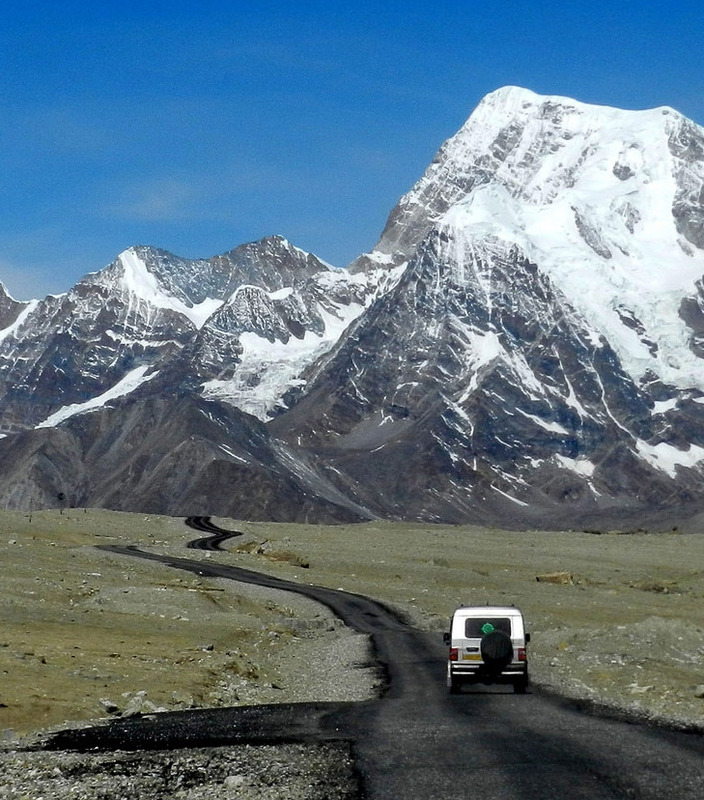 High mountains and lakes are major tourist attractions of Sikkim. 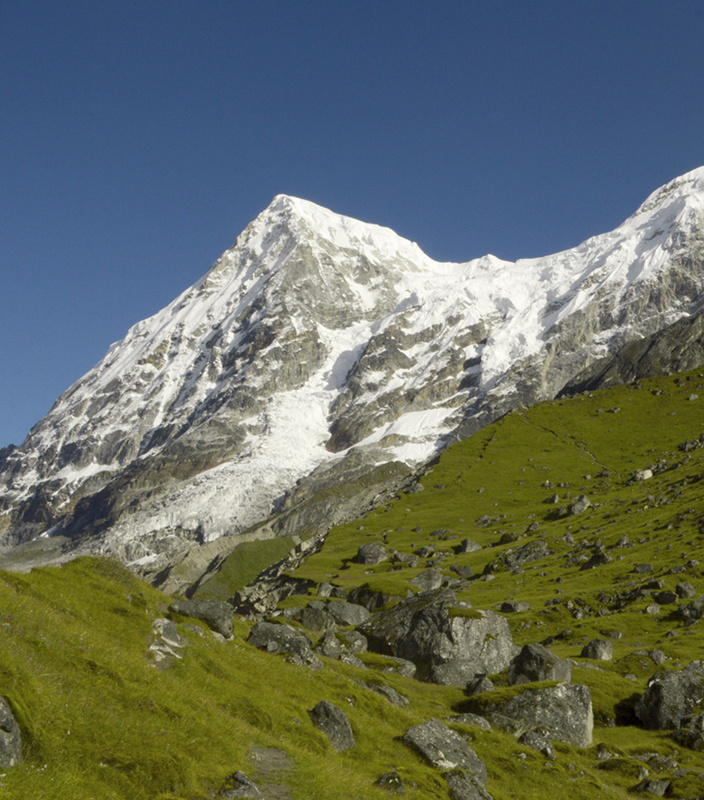 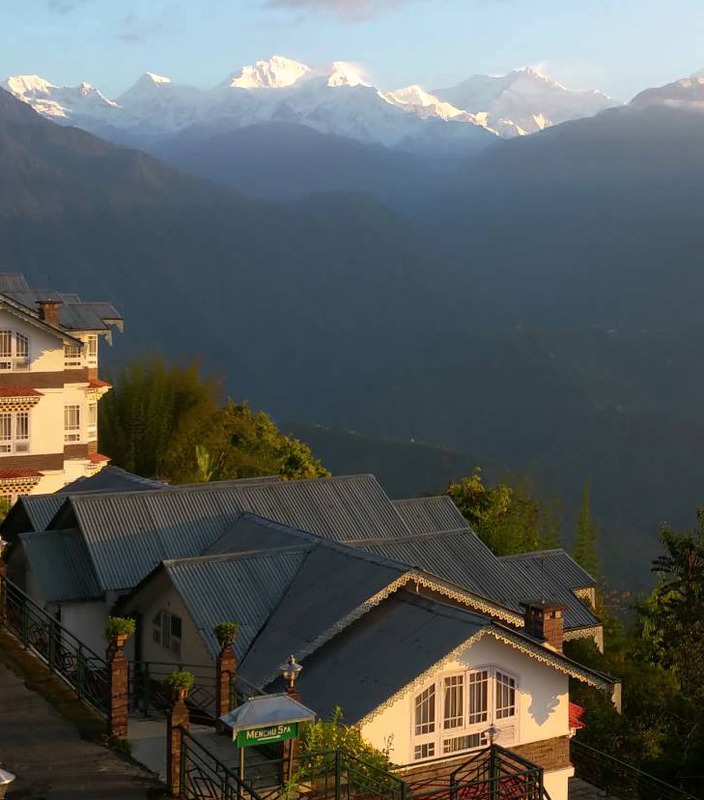 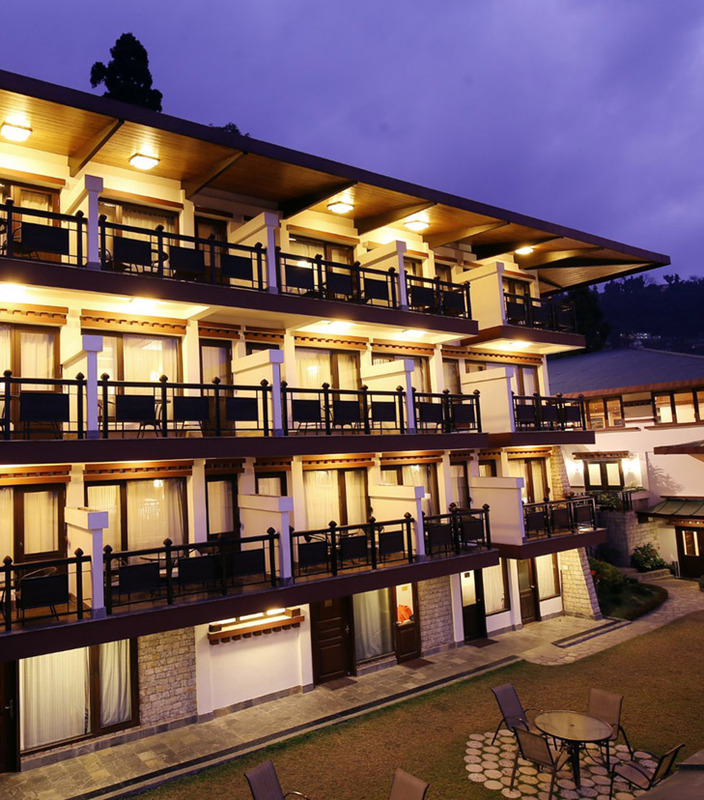 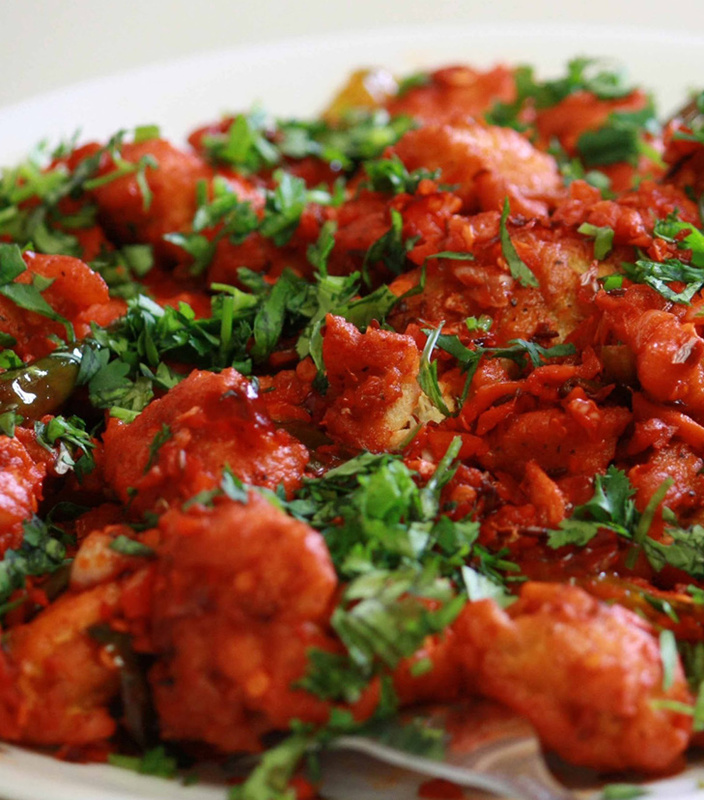 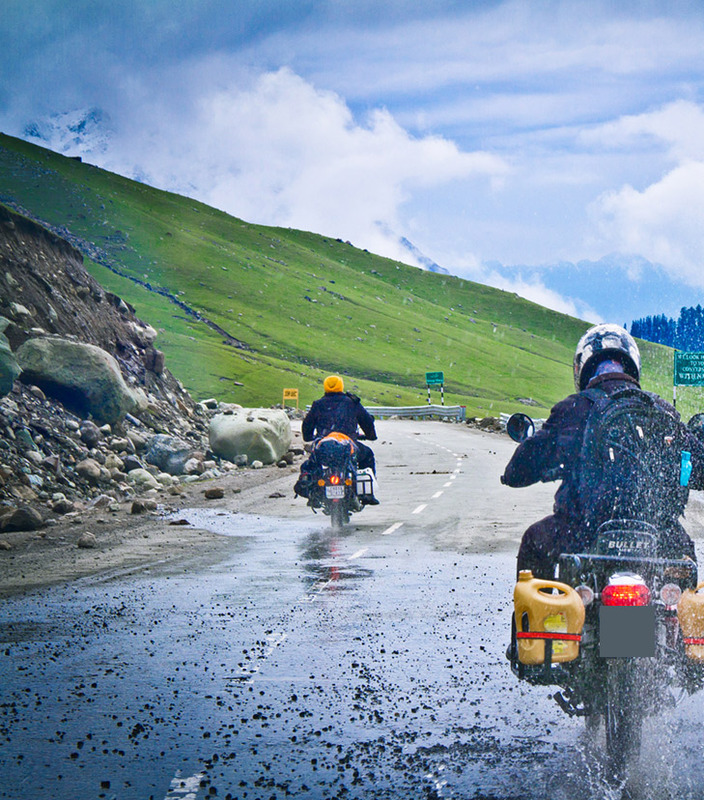 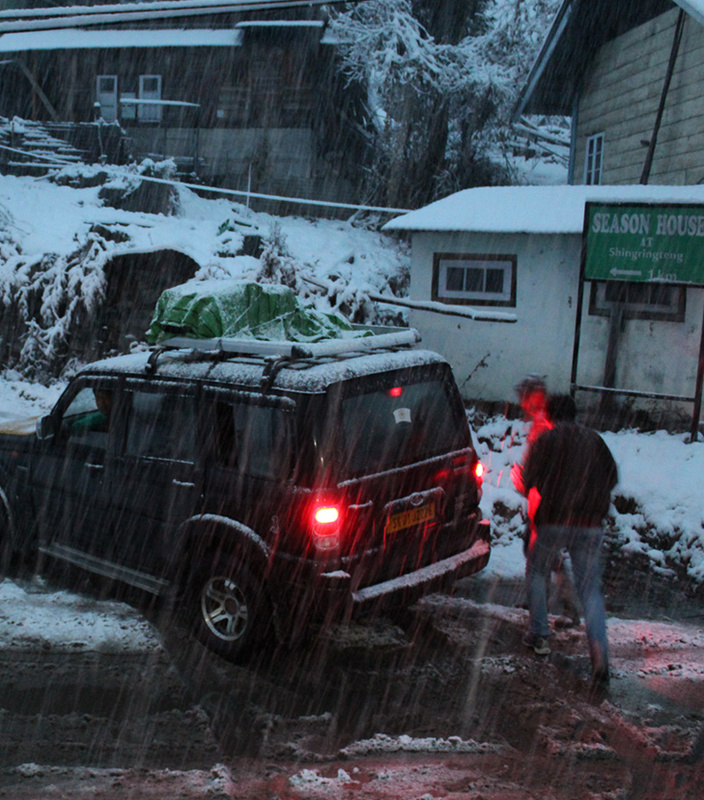 All these and much more is waiting in Sikkim for you. 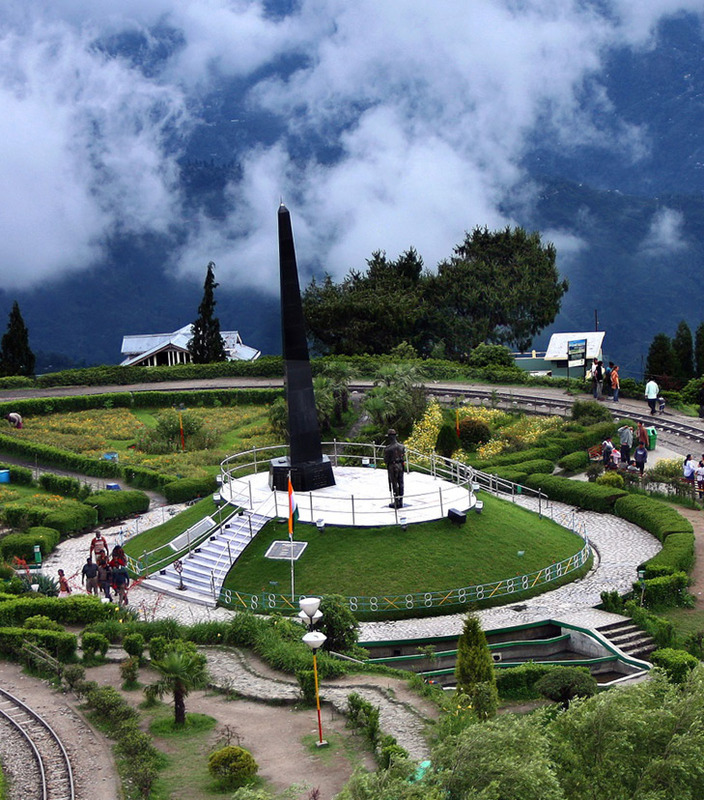 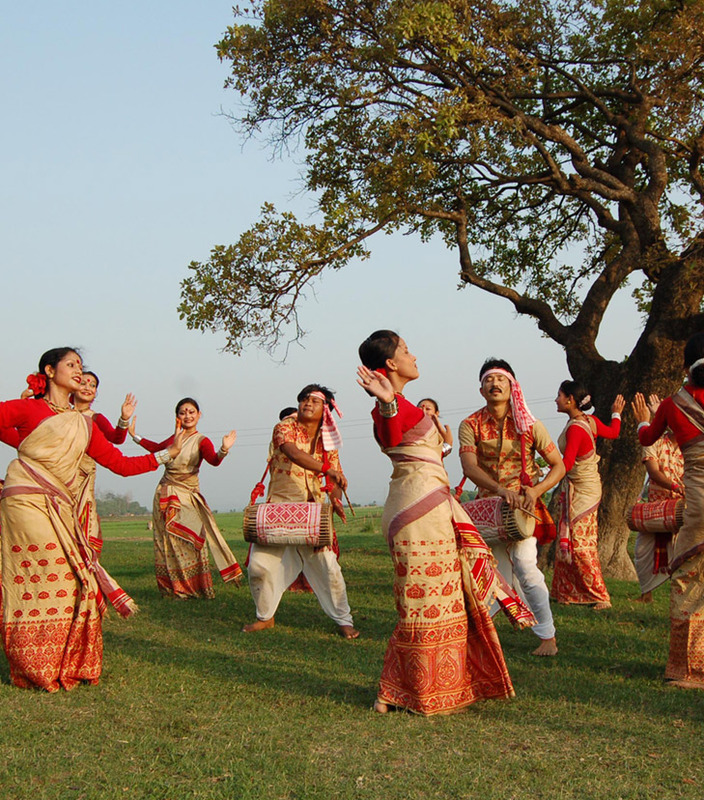 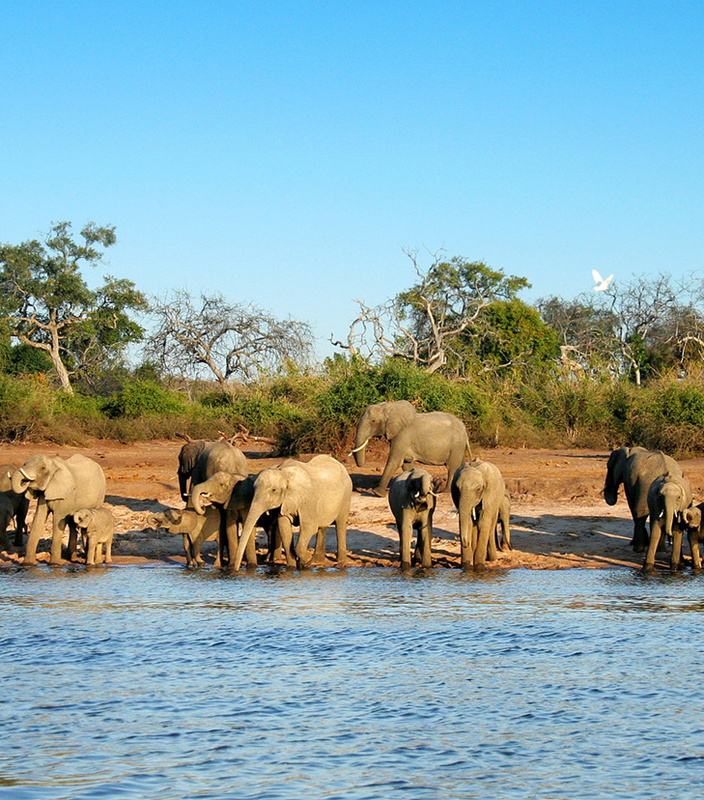 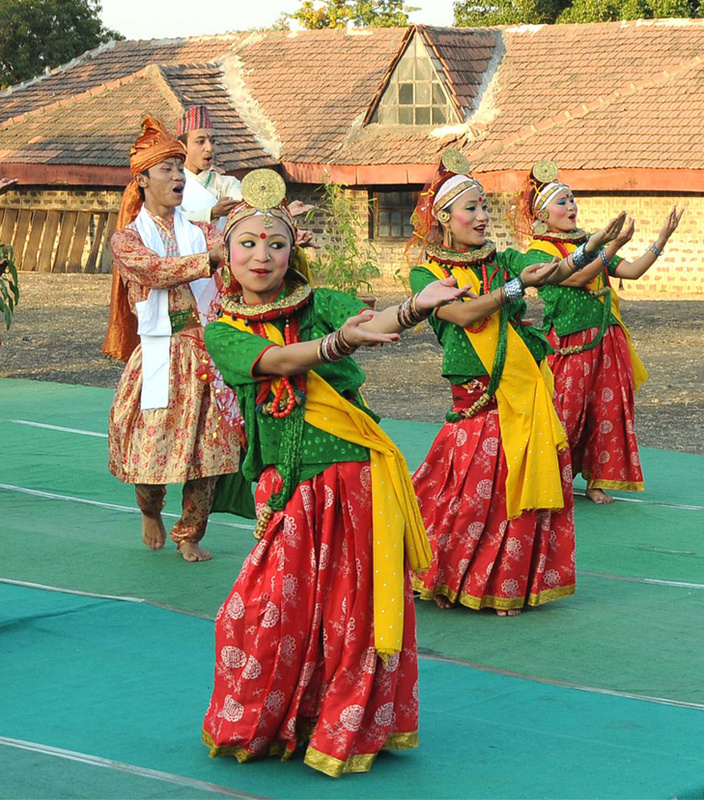 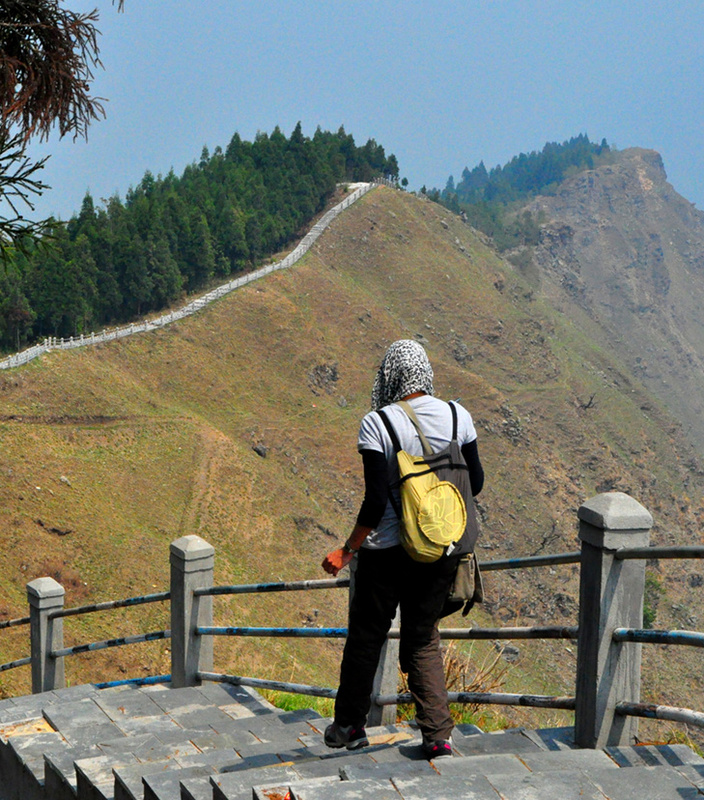 Come and explore enchanting beauty of this wonderful state located in north-east India.